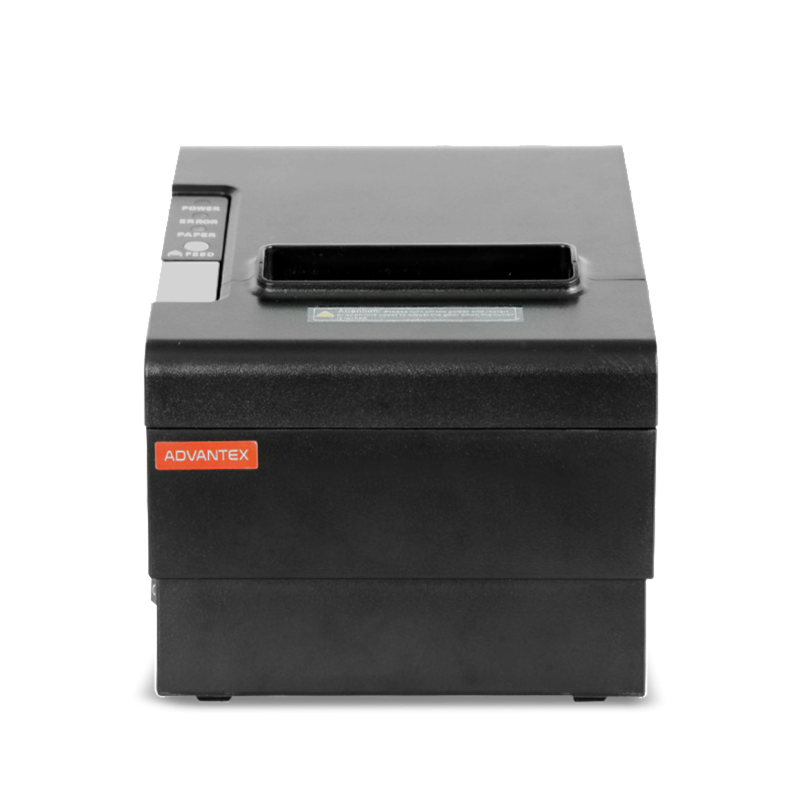 Petrosoft’s ordering technology enables orders to be printed out to a kitchen printer or transmitted to a kitchen display unit. 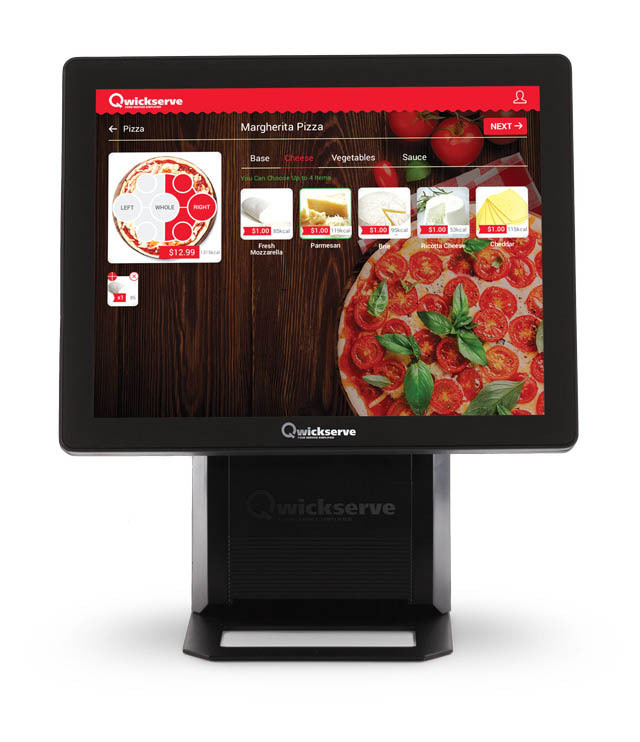 But for the foodservice employee, the kitchen display unit technology is far more than just an order ticket system. 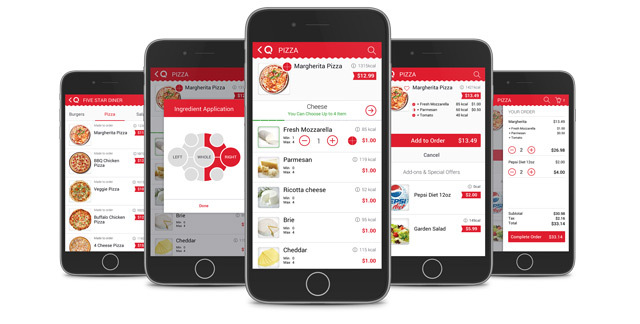 With full interactivity capabilities, QwickServe easily allows you to include complete preparation instructions for every item. 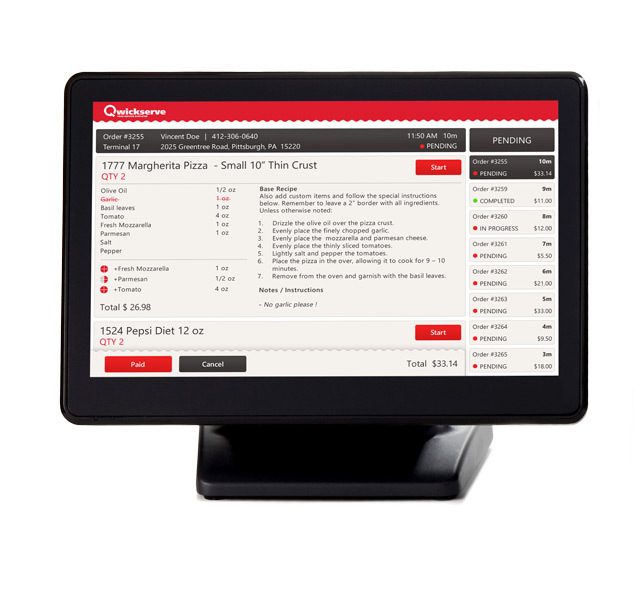 Ingredients, preparation steps, and specific cooking times can all be uploaded to the QwickServe platform, minimizing labor costs while ensuring greater accuracy and consistency for every order. As a result, order processing is quicker and more accurate, and potential employee distractions are minimized. 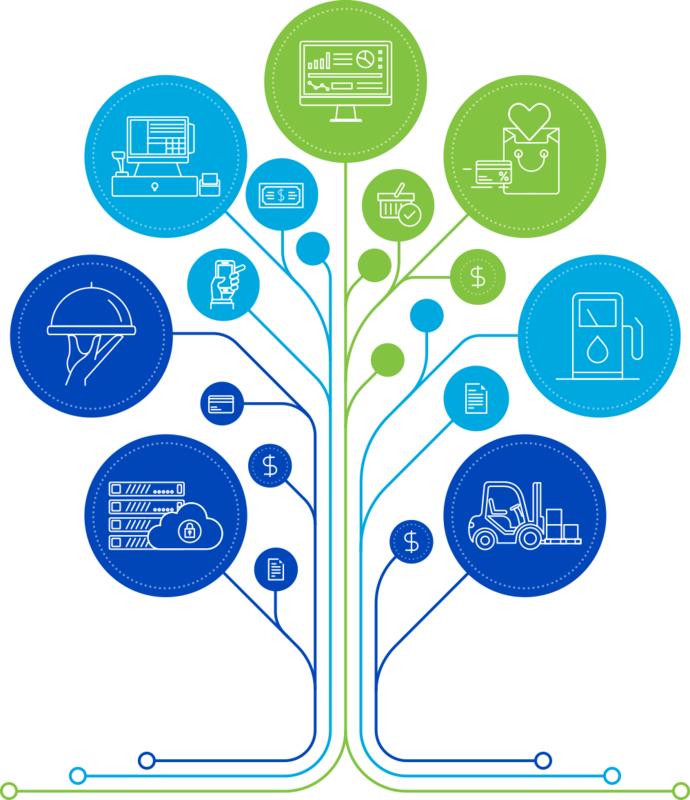 And with ordering performed by the customer, your labor costs are reduced and available to reallocate to other operational tasks.